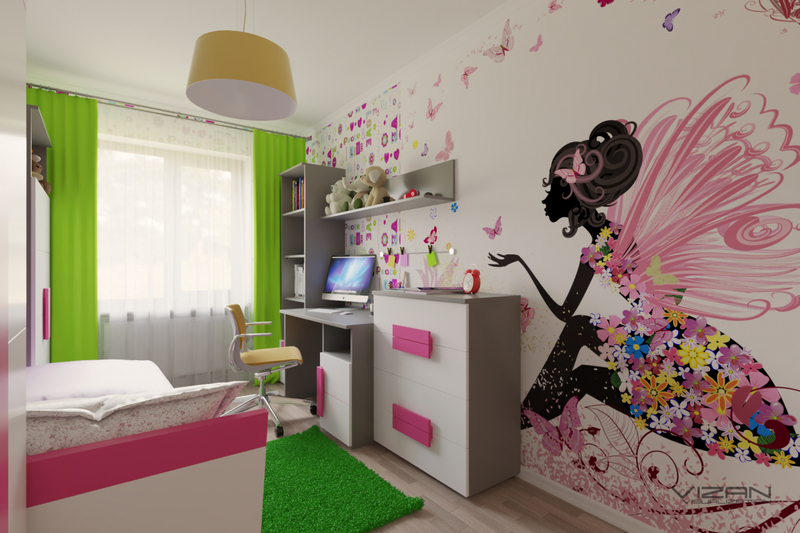 Design and visualization, a children's room for a girl. 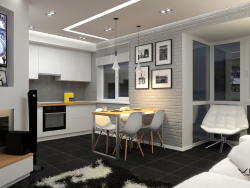 Furniture series LIBELLE, furniture factory FORTE. 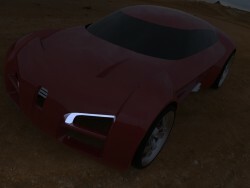 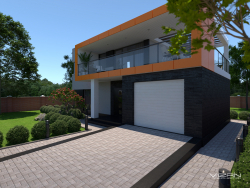 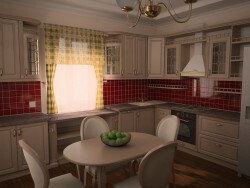 The project was created in SketchUp with Vray.